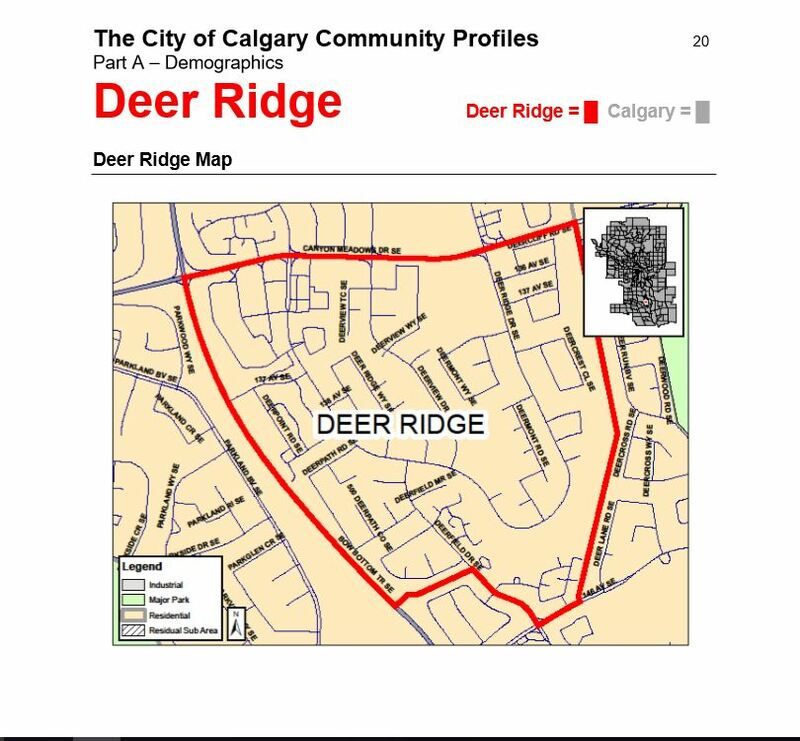 Posted in: Deer Ridge Community Calgary, Foothills Soccer. Click this link or the image below to view pdf of the program details. Posted in: Deer Ridge Community Calgary, Foothills Soccer. Tagged: Foothills Soccer.